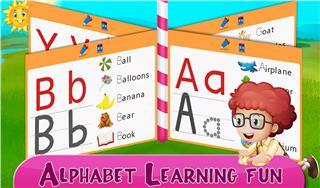 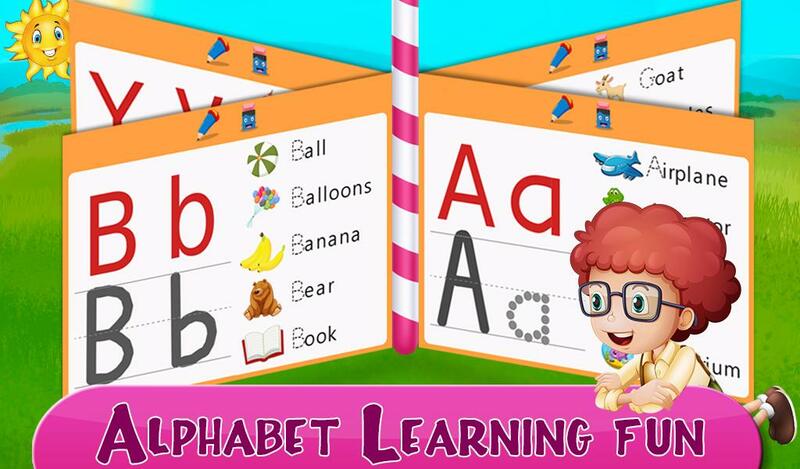 => Choose any of the letters from A-Z. 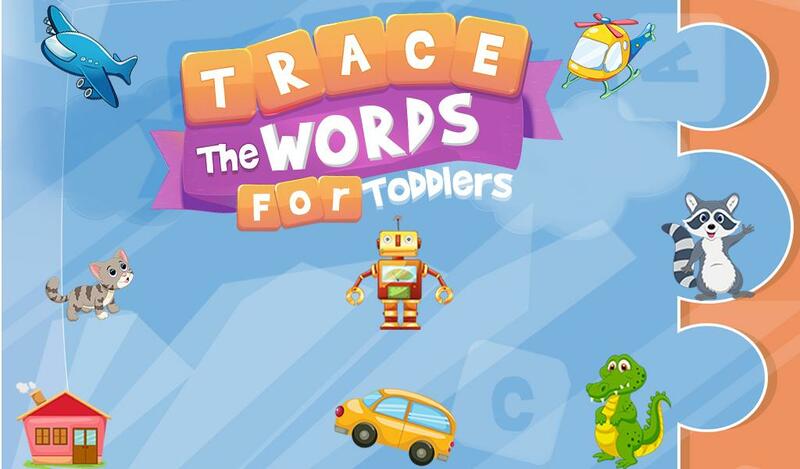 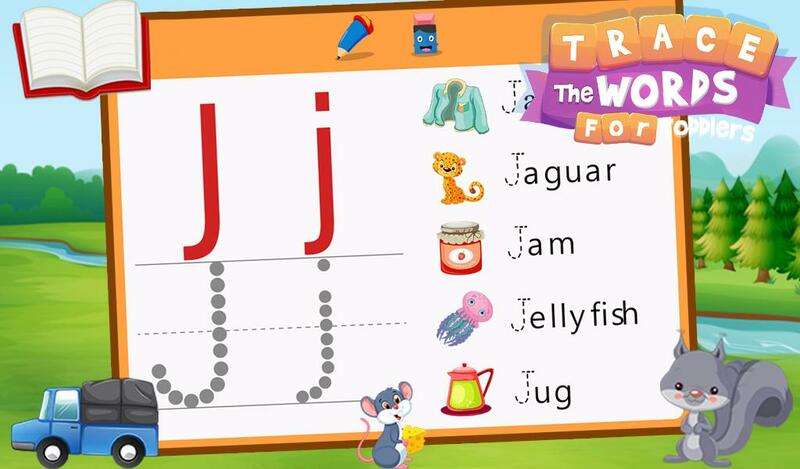 => Trace on the letters in the given outline and learn to write them. 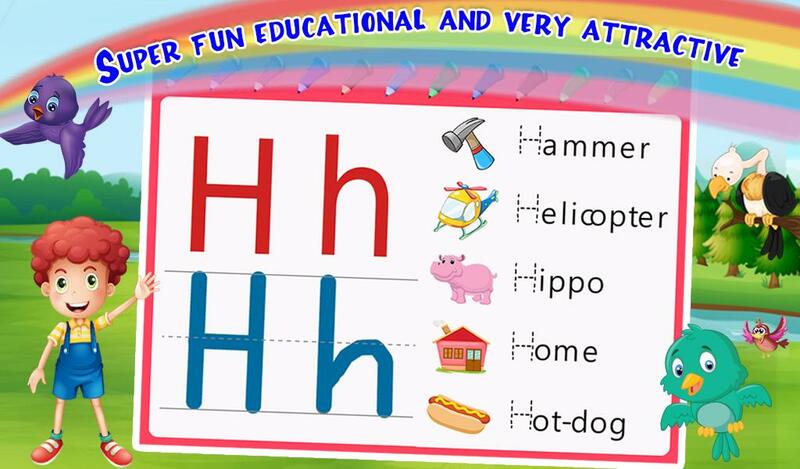 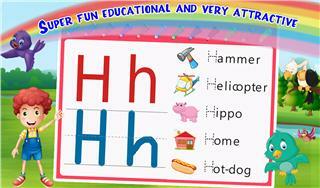 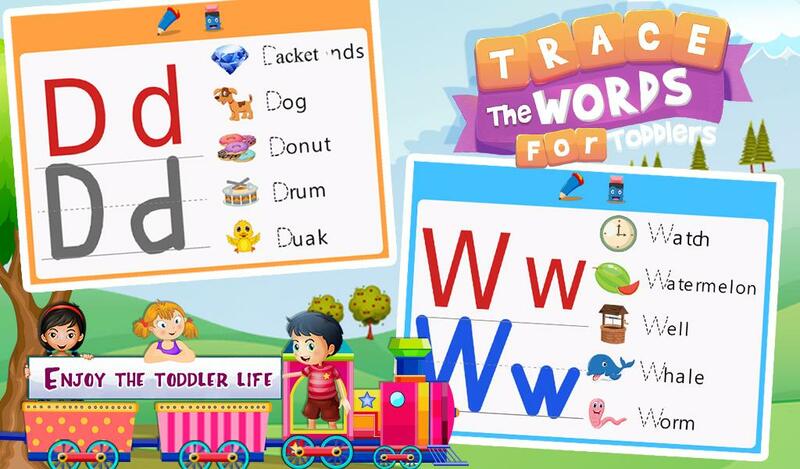 => Learn lot of different words for each letter.